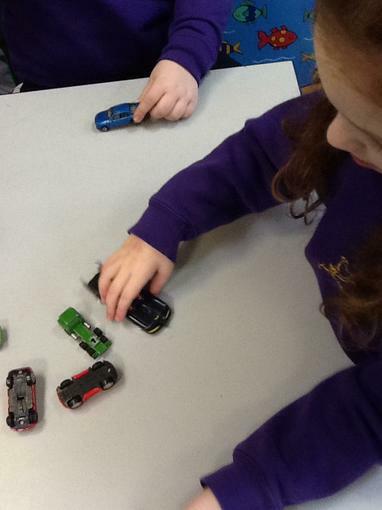 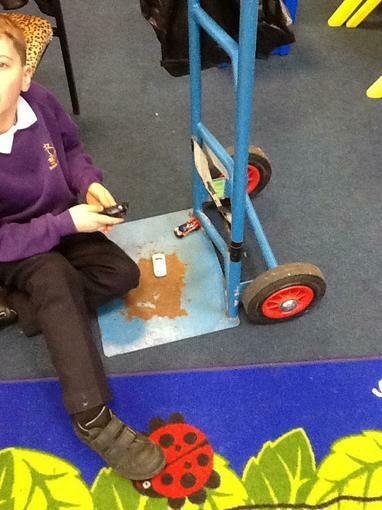 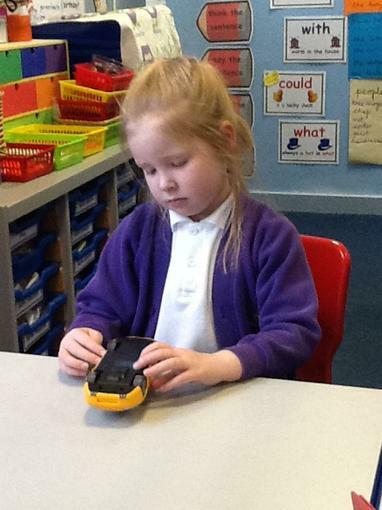 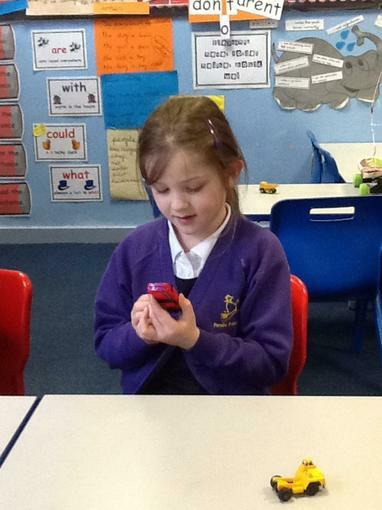 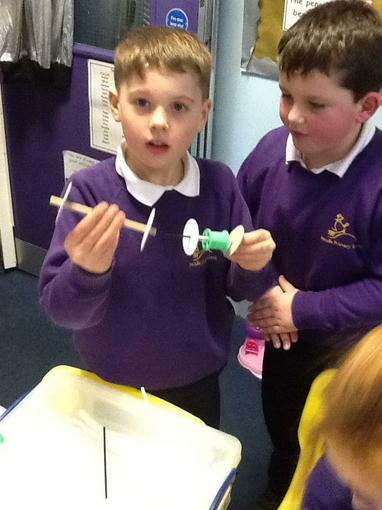 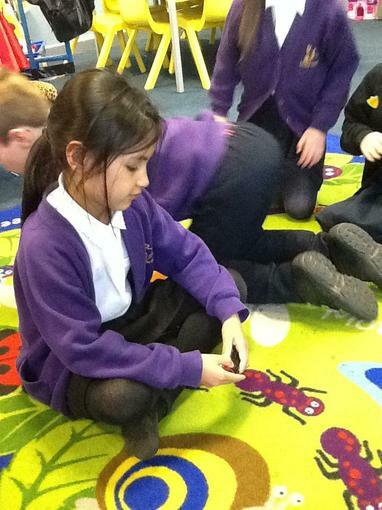 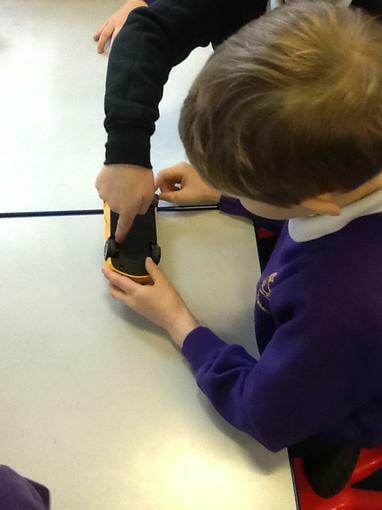 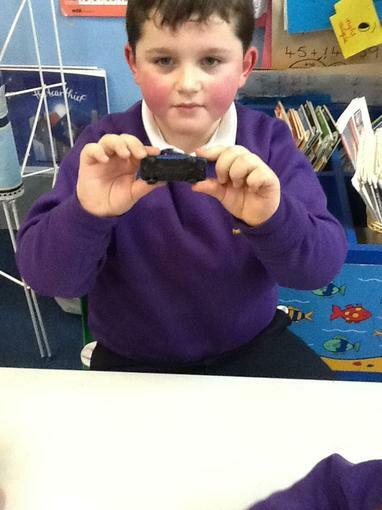 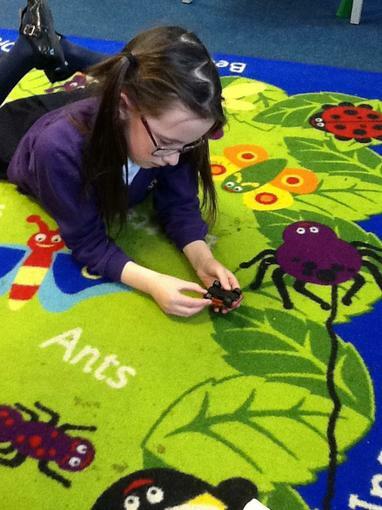 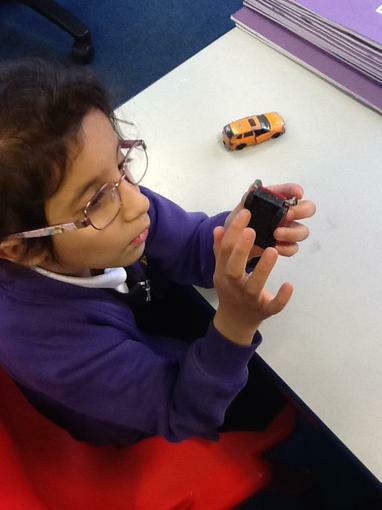 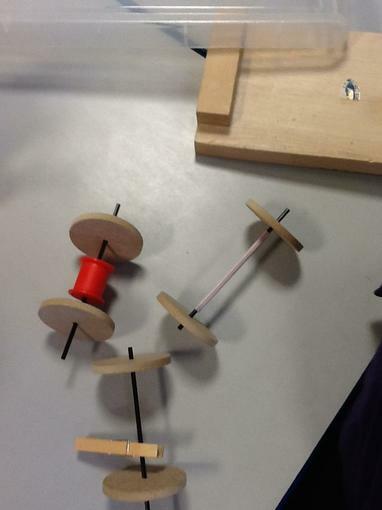 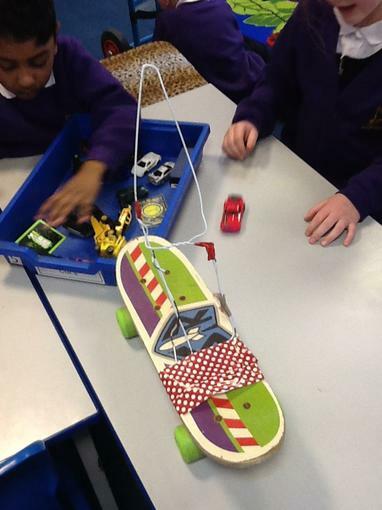 We used a range of moving objects to investigate the wheels. 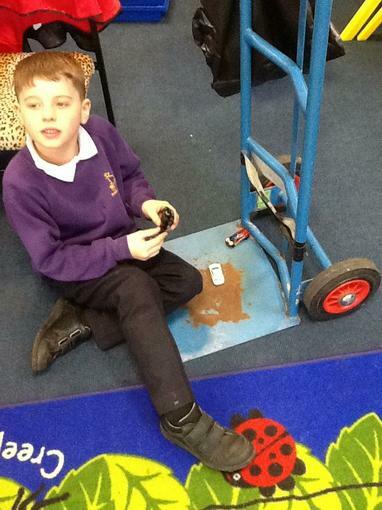 We thought about - How the wheels moved, how the wheels were fixed on and why the wheels were found! 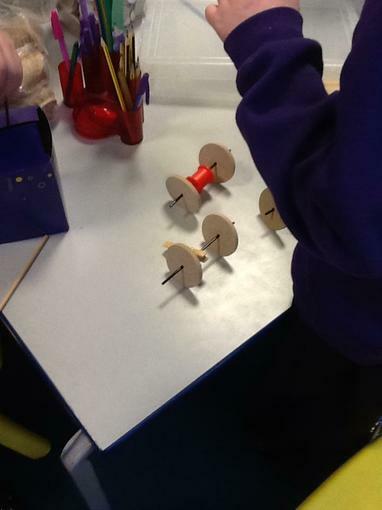 We drew and labelled an object with a wheel and an axle.